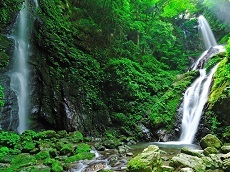 Located along the Yoshino River in Iya Valley is Oboke Gorge, a popular nature spot in Tokushima. 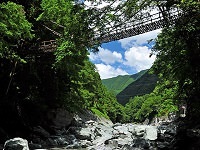 The turquoise colored river runs through a ravine and is known for the Vine Bridges that run through it as well as the beautiful foliage and nature. 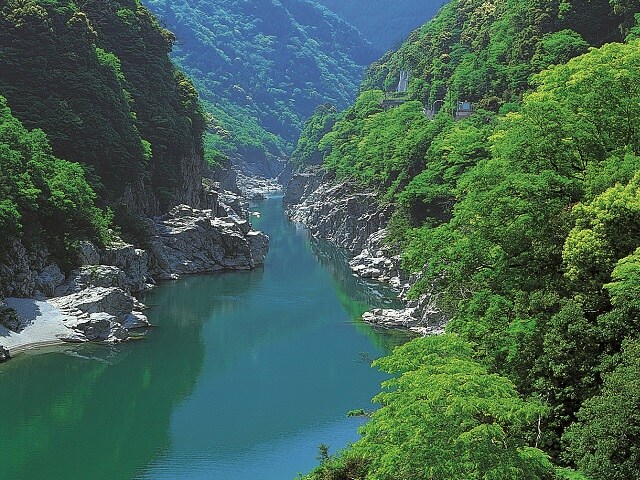 The gorge is a popular spot for outdoor activities in Japan with many coming for hiking, rafting, canyoning, or riding on sightseeing boats. Close to the Gorge is Lapi Oboke , a rest area and museum for guests who want to take a break and learn about yokai or Japanese spirits. There is also a gem museum at the rest stop. 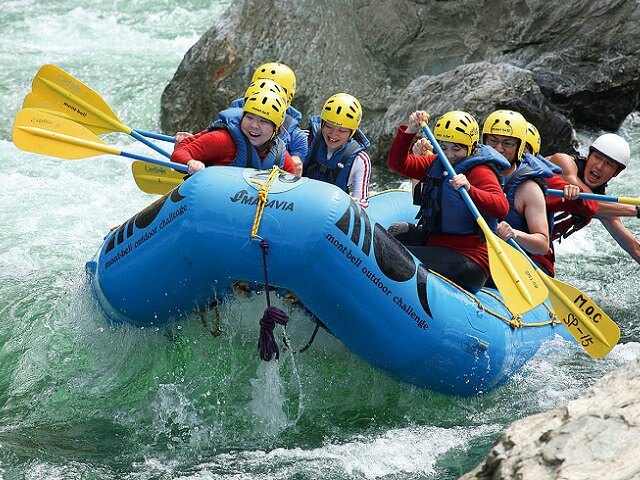 One of the most popular ways people enjoy the beauty of Oboke Gorge is with rafting. 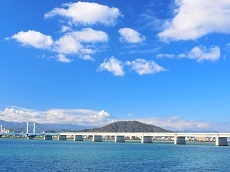 Some of the top rafting competitions are held in Shikoku, including the 2017 World Rafting Championships. 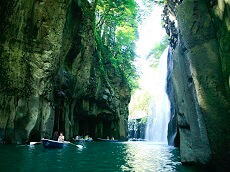 If you are a fan of rafting, we highly recommend looking to add a stop at Oboke Gorge after your Japan tour for some rafting or other outdoor activities!